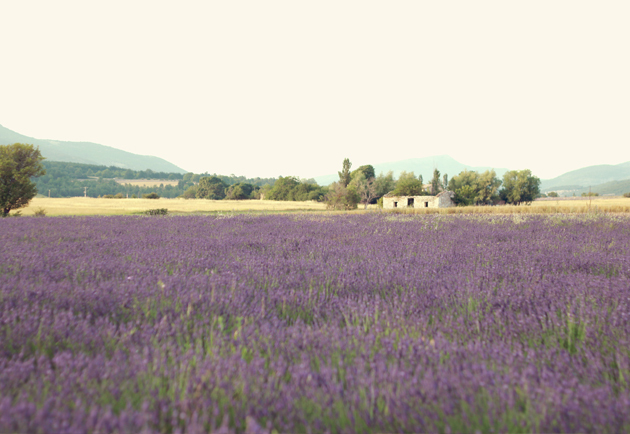 As you might already know from my twitter and instagram, I'm currently having my summer holiday in Jakarta but before I proceed to my daily outfit post here, I'd like to let you see another beauty in Provence, the lavender field (I know I've already posted some photos on instagram but the more the better right? ;). Well, actually this was my main reason for visiting Provence as this particular region of France is really known for their beautiful lavender fields (yes in plural). This place is just like a beautiful heaven on earth to me. The field smells really nice I didn't even want to leave, no kidding. What a gorgeous backdrop! Love the cropped top! Stunning look, Anastasia! 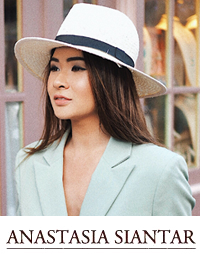 I am in love with your black and white look - especially your hat and cropped top, so adorable! The view is surely breathtaking, provence is a beautiful place. Love you black and white outfit, stunning! Lovely photos. It really does look amazing but, did you really wear heels through all those rows of pebbles? Well done if you did. The cropped top is so lovely and these photos are stunning. The pictures are awesome. What an amazing place! Amazing location, you look great! amazing simple outfit and amazing photo results! The view is so beautiful and your outfit is effortlessly chic! I wonder how can you look so amazing with a super simple outfit ! 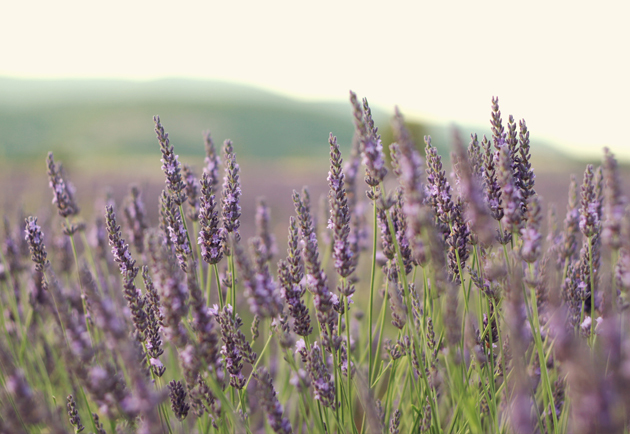 You're as pretty as the lavender fields btw ! You're so pretty ! Love your outfit and hair ! both the view and you are so beautiful! beautiful scenery! i love your style. what size was your top from h&m!